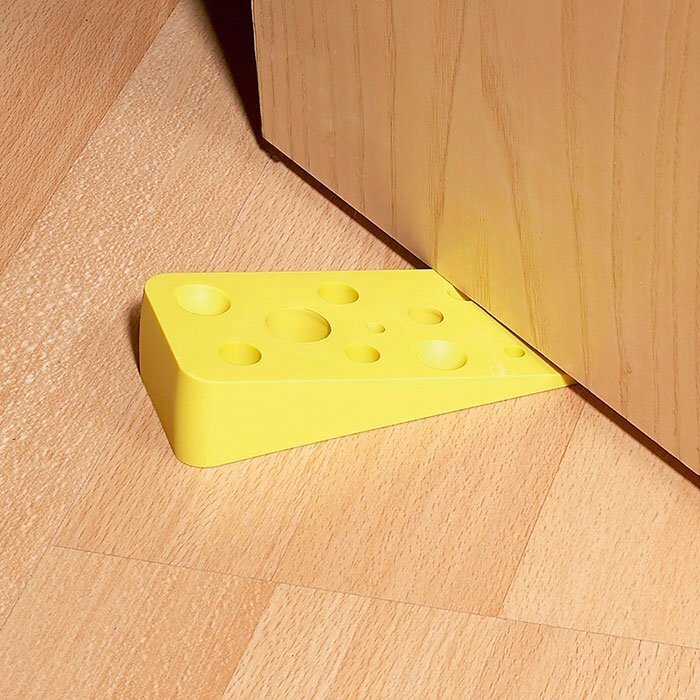 Doorstops are an item which has often been overlooked by designers. 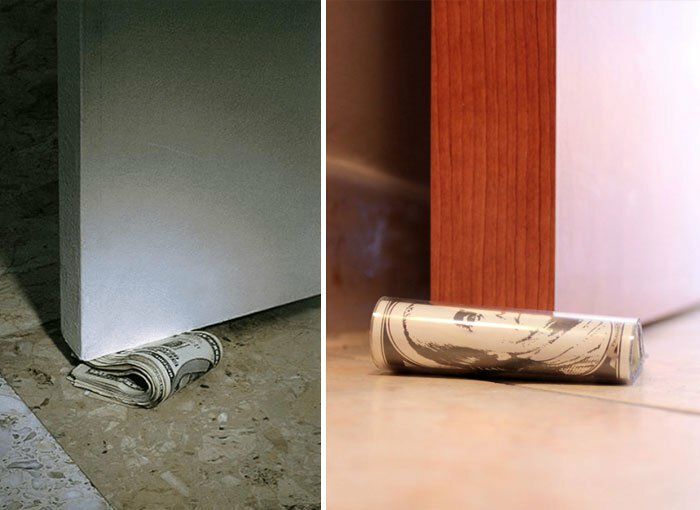 After all, almost anything will double up as a doorstop… a block of wood, a heavy book, etc. 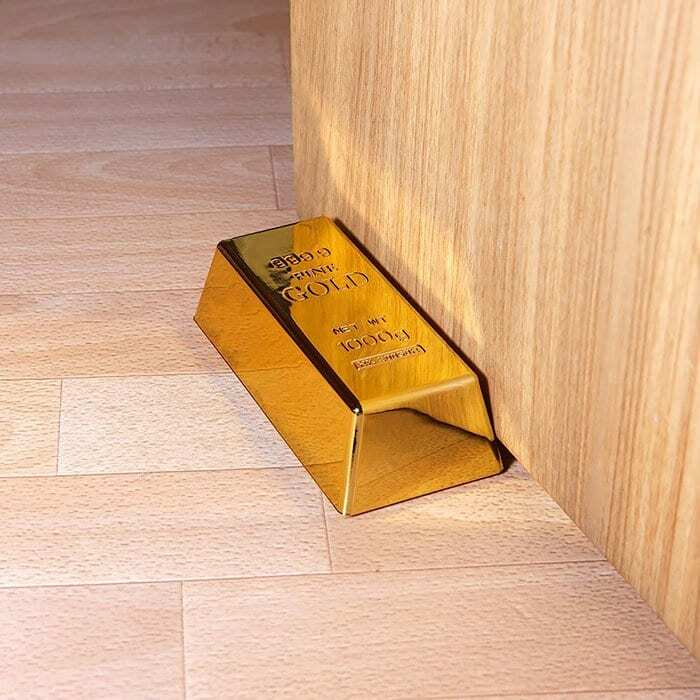 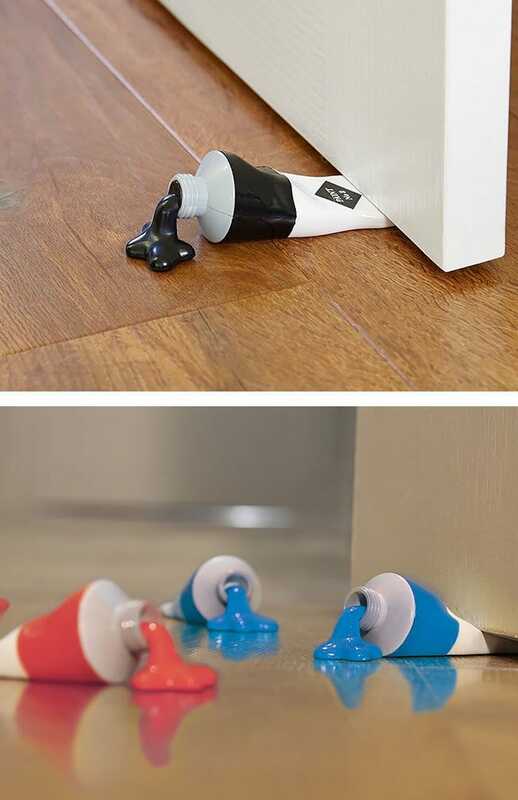 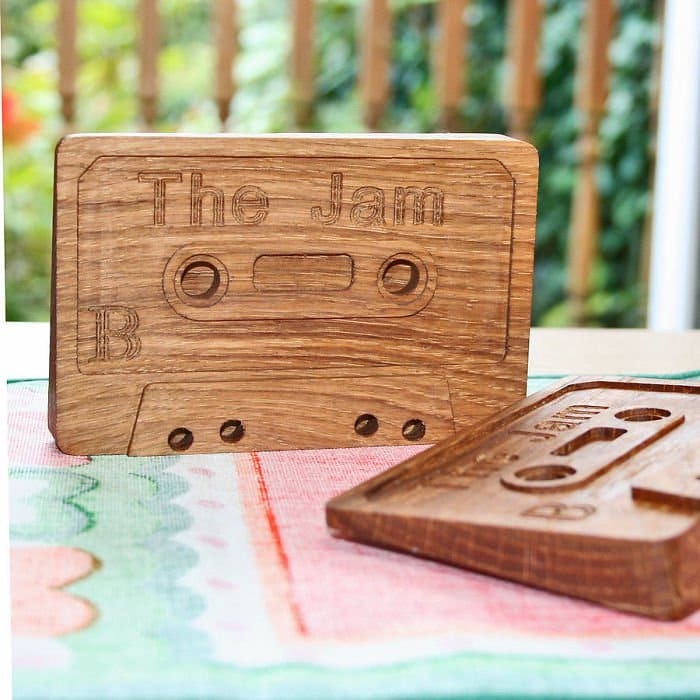 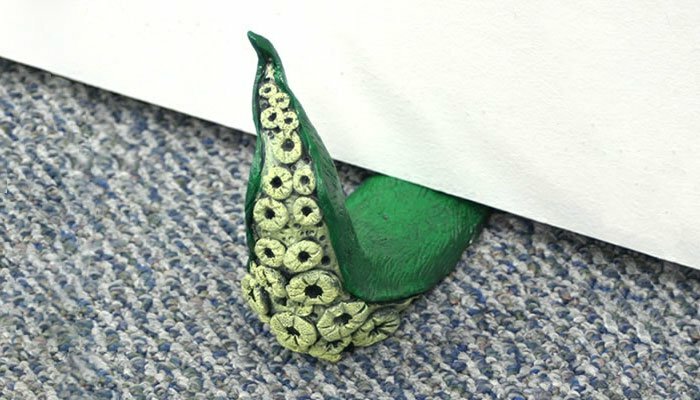 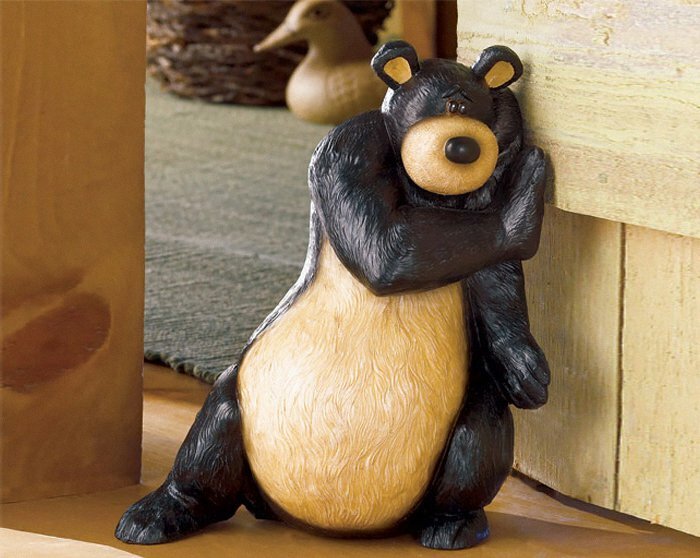 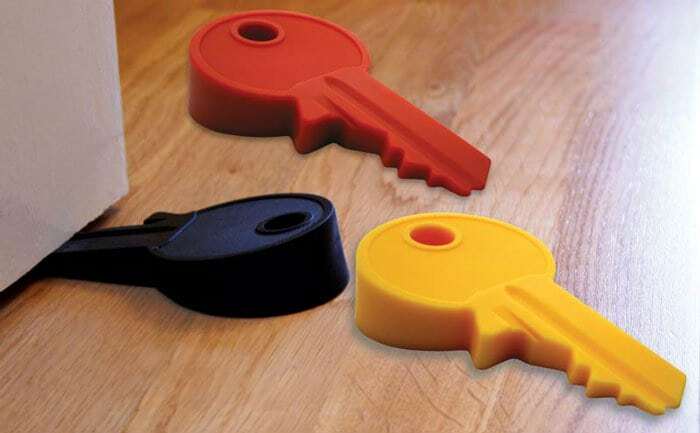 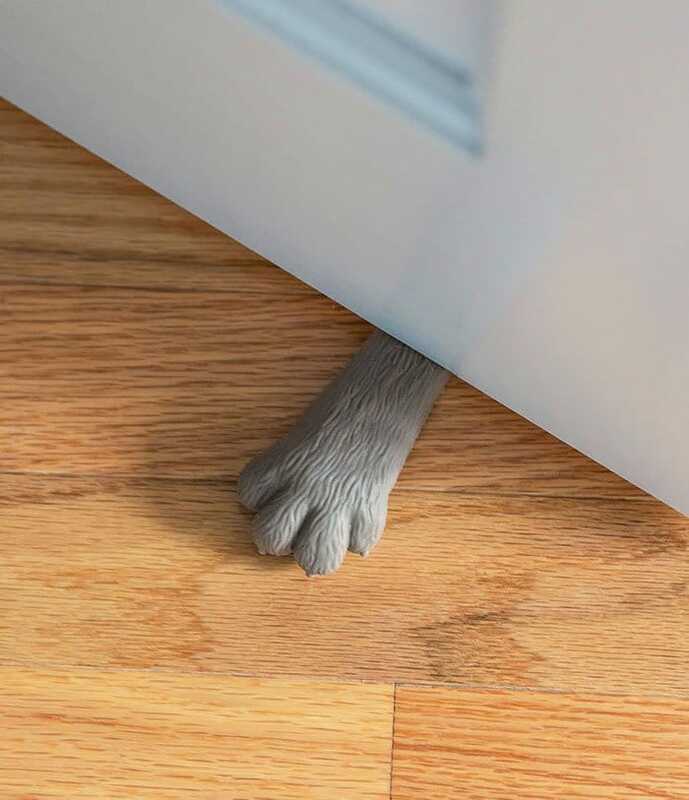 However, a quirky (and of course very useful) doorstop can add some real fun to your home. 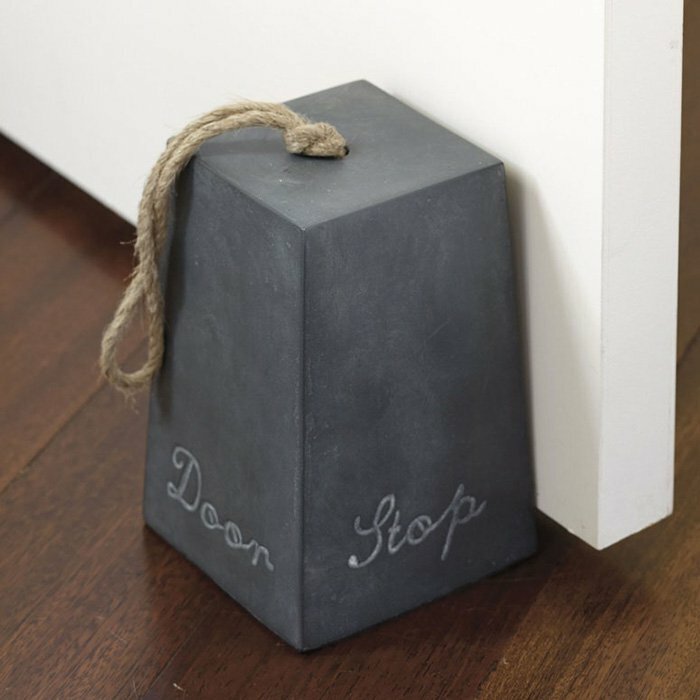 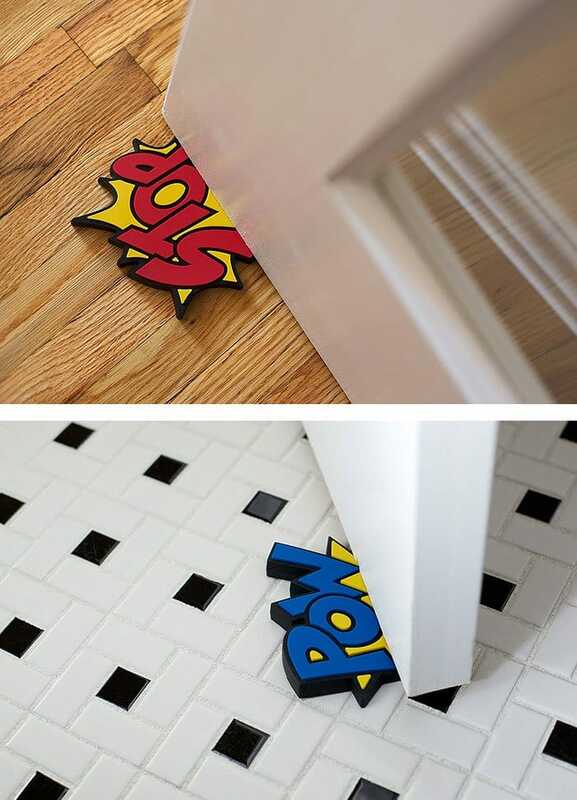 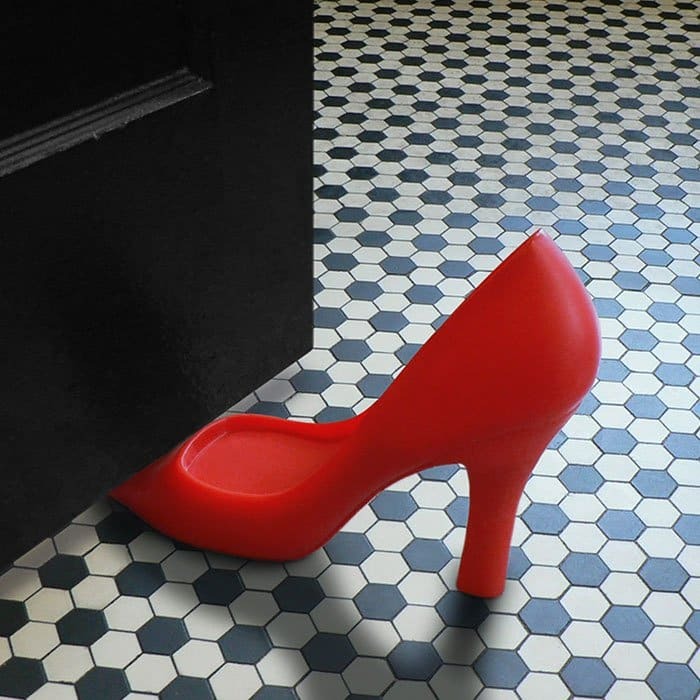 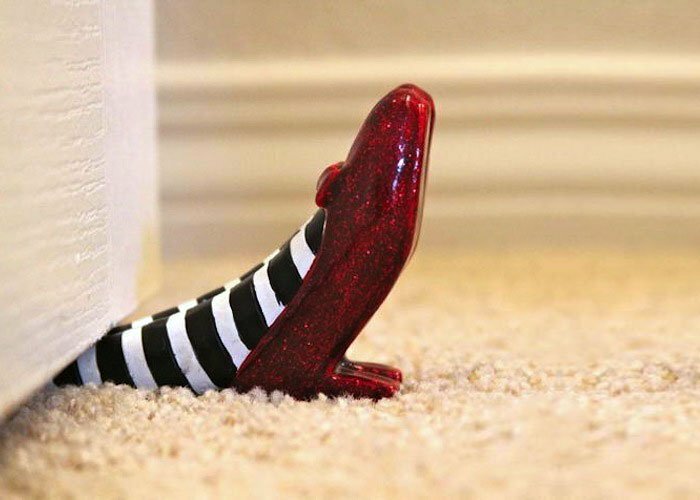 Who says a doorstop has to be boring?! 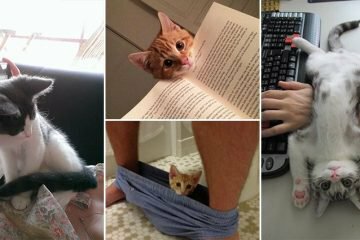 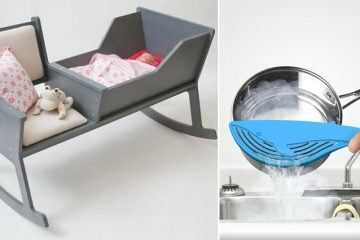 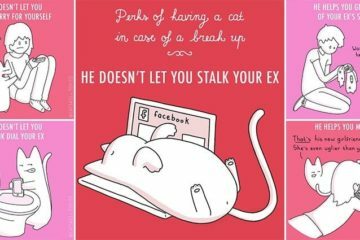 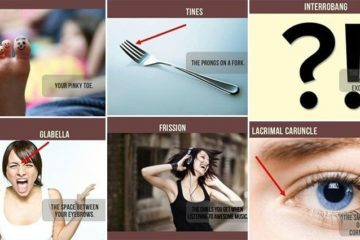 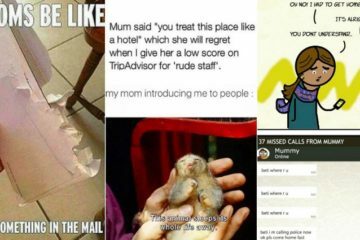 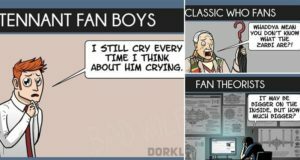 Take a look below at 14 awesome ones which will leave your friends and family impressed!